Red Mountain, BC, Canada. Includes air transportation and hotel, but does not include lift tickets. Red Mountain, BC, Canada. 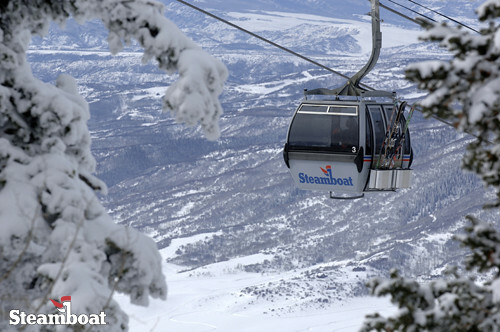 Includes air transportation, hotel, and 4-day lift tickets. Provides hotel accommodations and lift tickets, but not air transportation. Thanks for joining us on our trip to Red Mountain. To continue with on-line signup just click on the "Register" button at the left. If you haven't downloaded the liability waiver and refund policy forms, you'll be given another opportunity to do so. Be sure to return your signed forms with your payment to complete your registration. To assist with budgeting, we have developed the payment schedule below.